My entry into the Lomo competition using a Lomo! gorgeous! 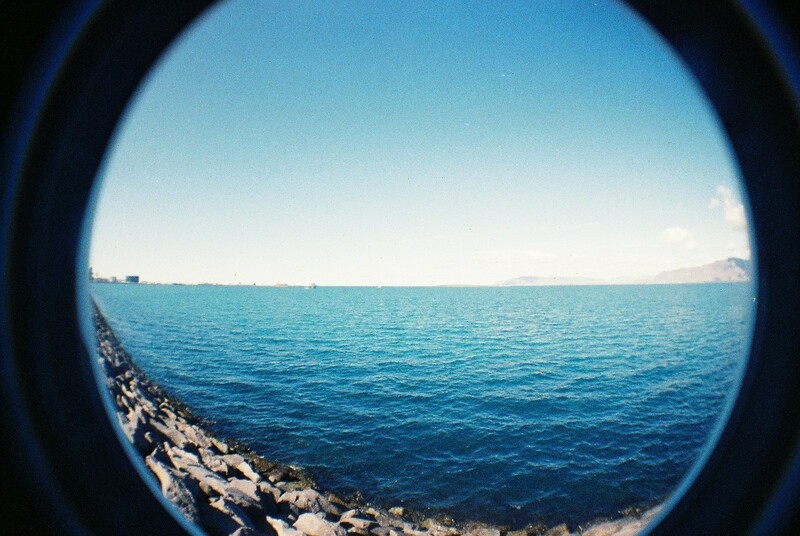 i wish i had a fish eye lense!